Antiques by Futura–Founded by John and Carol Bessone in 1992, is now operated by son Robert and daughter Regina. 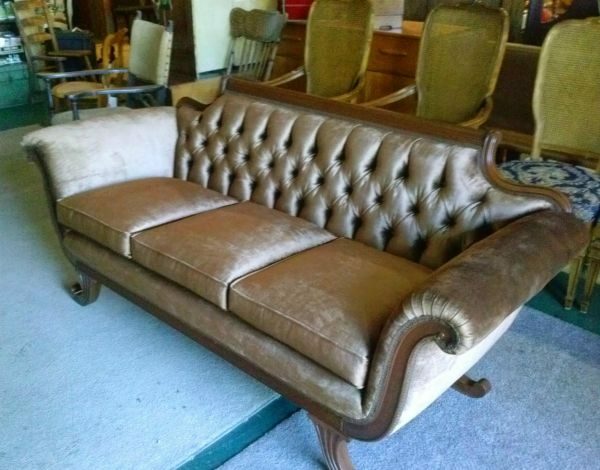 Boasting a 10,000 square foot showroom full of Antique and Vintage furniture and decor that we’ve been collecting for well over 30 years and have available for purchase. 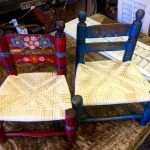 We also have a full-service repair and refinishing shop with a complete seat weaving room to take care of your chair caning needs. 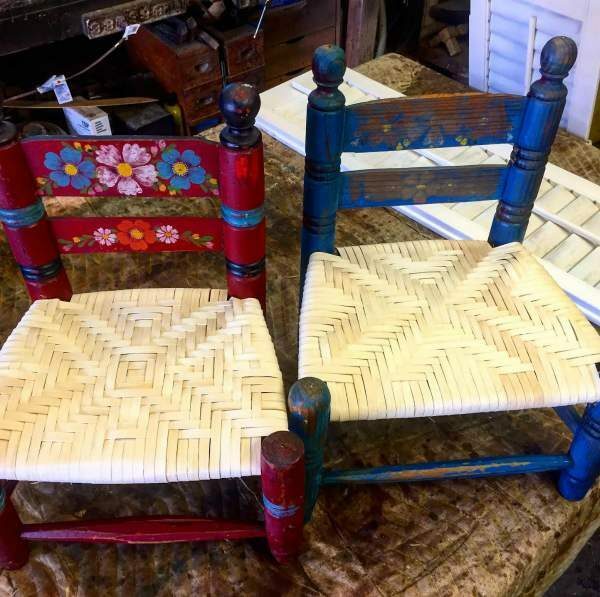 We do Cane, Rush, Danish cord, Rattan Wicker, and Upholstery repair as well as Refinishing and Restoring Furniture of all types. Local pick-up and delivery are also available. 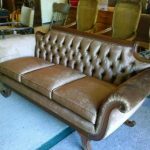 Call or email today for your chair caning, upholstery or refinishing job appointment. When you come for that appointment, be sure to peruse the antique furniture in the showroom, you’ll be glad you did!